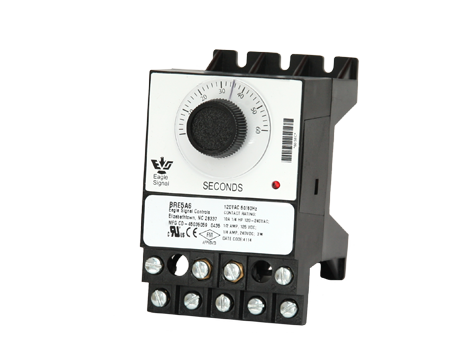 The HP5 CYCL-FLEX® series timer is a high quality, synchronous motor driven reset timer housed in the standard CYCL-FLEX® plug-in housing. Timing progress is indicated by a LED array that displays remaining time interval. The HQ9 offers accurate, efficient control for many industrial applications where repetitive "ON" time of a fixed cycle is to be varied. These include motion control, electric heaters, ovens, program temperature controls, chemical feeding, and lubrication systems. 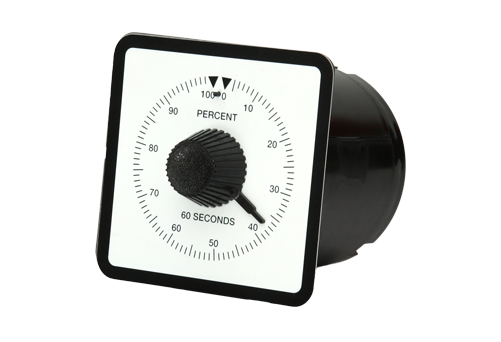 The HQ4 series 48 percentage timer is an accurate, economical, enclosed percentage timer designed for use in applications where a repetitive ON time of a fixed cycle needs to be variable. 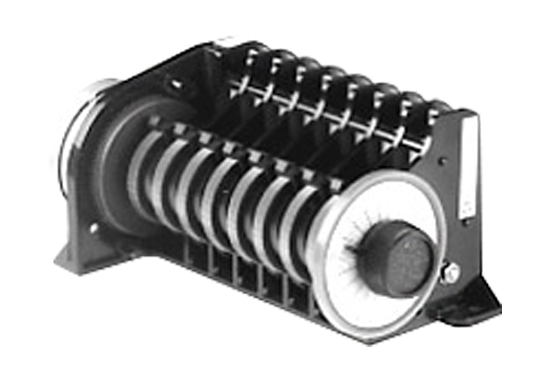 Ideal for irrigation controls, chemical feeding, program temperature controls, electric heaters, ovens, motor control and lubrication systems. The TM series TIME/MODULE® consists of a series of modules, each interlocking with the other and keyed so that they can be assembled only one way. Choosing the correct combination of modules will solve virtually all repeating time control problems. 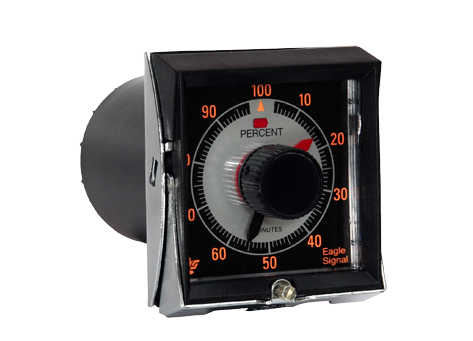 The A103 Elapsed Time Indicators provide a range of capabilities unequaled in products of similar size and cost. A single module can be programmed to display in seconds, minutes, hours, or hours: minutes: seconds. 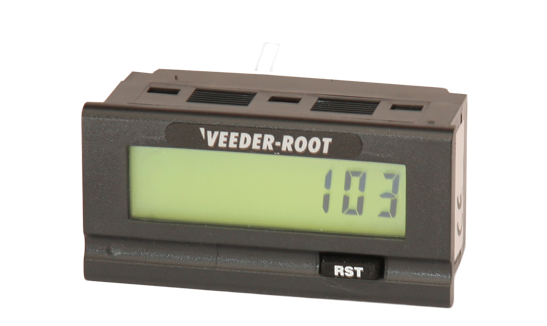 The A103 series also includes matching indicators for count totalization and rate metering, as well as models with a preset output for control by count or time. 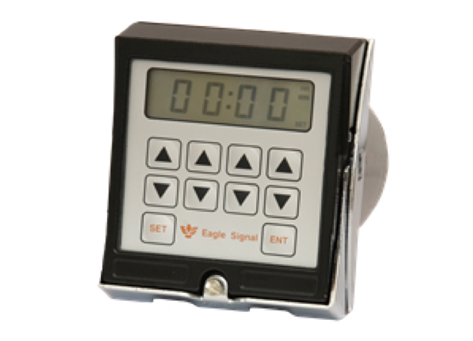 The CX Series is a microprocessor based timer/counter housed in a standard 15 terminal CYCLE-FLEX plug-in case. 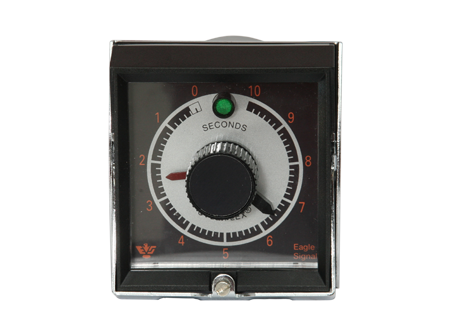 Time or count operation, time range, and standard or reverse start operation is selected by 7 miniature rocker switches located inside the unit housing.